A simple, addictive puzzle game everyone in the world can play Cuby Link. 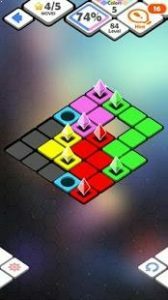 The goal of the game is to connect the same colors. 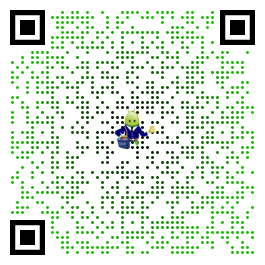 To complete the CubyLink puzzle, you must connect all of the colors. If the cuby of all colors completely connect, CubyLink Puzzle is success. Basic, Regular, Amateur, Professional, etc more than 1,200 various mission modes. I am the BEST!! Compete with friends all over the world every day. Connect the same color cuby. Your connection paths are limited, so make sure each cuby has a clear link. To try to reconnect. go back to the first selected cuby. Great game and super addictive for anyone who loves simple puzzles!